These past three months have been very intense and full of experiences in our community and mission. The fact that we are in two diffeent cities and in two parishes has given us the oppportunity to respond to different needs and challenges. The main one is the formation of Andrea, our postulant. 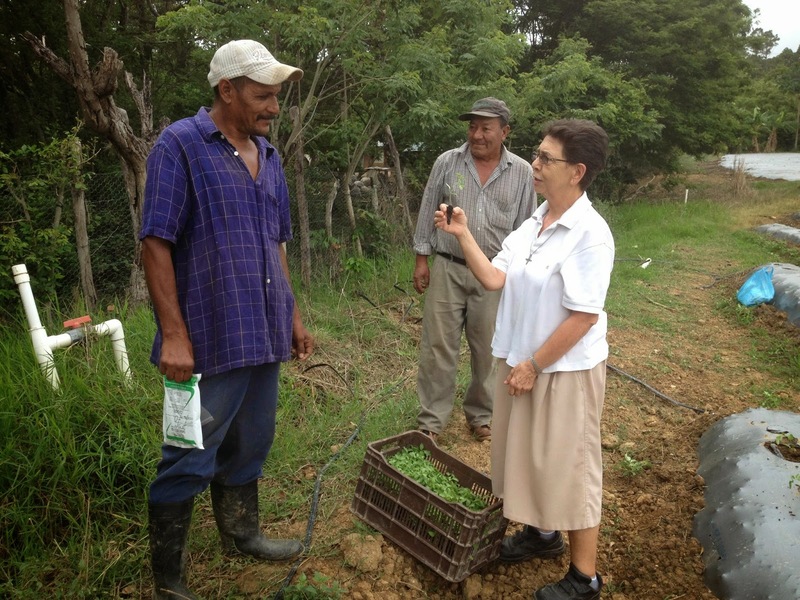 We have been very fortunate to have had Sr. Marina Mejía with us, mainly in Tegucigalpa for six weeks. Certainly Andrea has benefitted from Sr. Marina's insights and depth. However, we as a community have also profitted from her presence. Two of us had Sr. Marina directing our annual retreat. Also, we will never forget the day of prayer she facilitated for all of us with the theme of the Eucharist, which is so much in her heart and an integral part of her life. 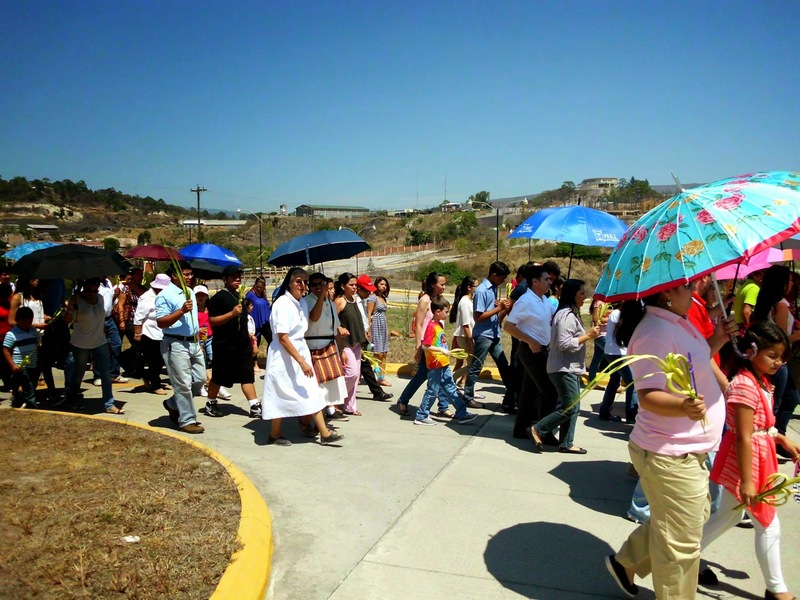 These months in Tegucigalpa have been a time to get to know the people and insert ourselves in the parish, "El Divino Niño", especially in "Las Casitas", a poor village close to where we live. 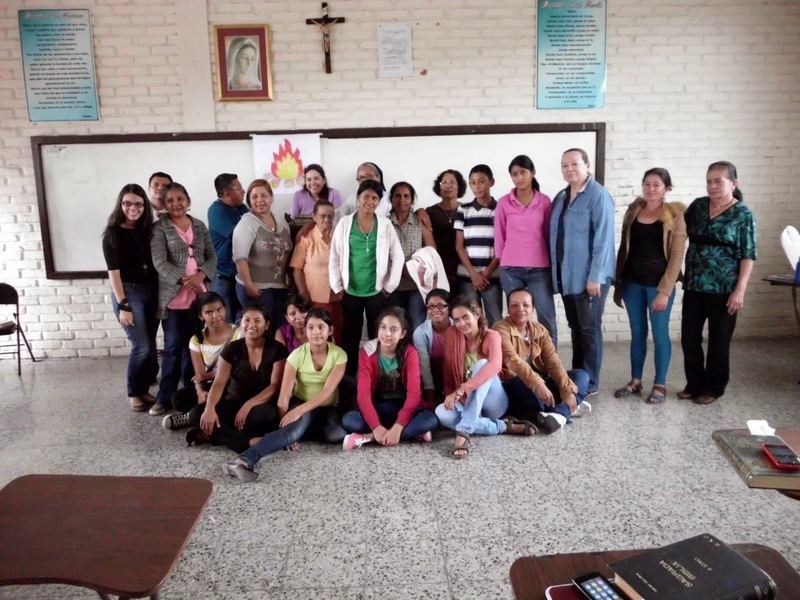 Andrea has been able to minister to the children and youth, and Sr. Deysi has been meeting with different parish groups and giving formation to the catechists. 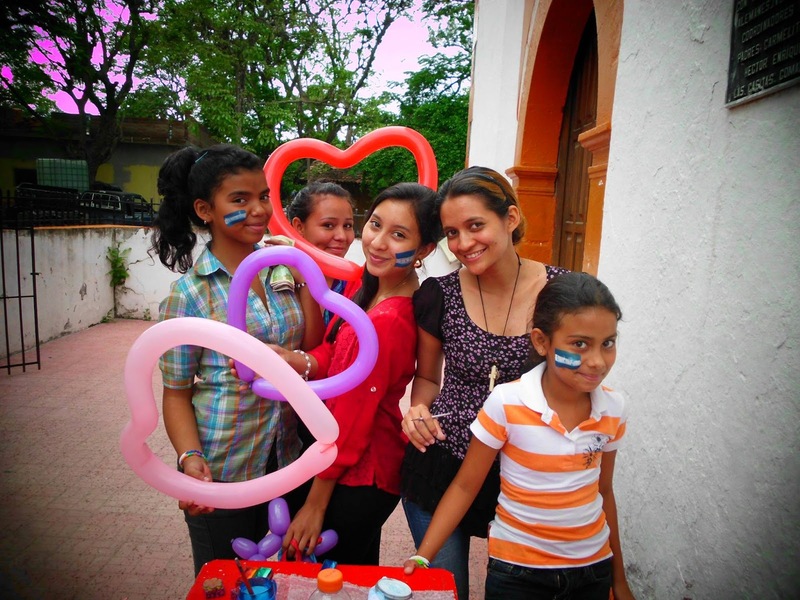 In Guaimaca, we continue our ministry to the young women at the Marie Poussepin Center and accompany them in the different aspects of their comprehensive formation. The Clinic has been welcoming different brigades from the USA that generously help us to respond to the basic healthcare and dental needs of the people. 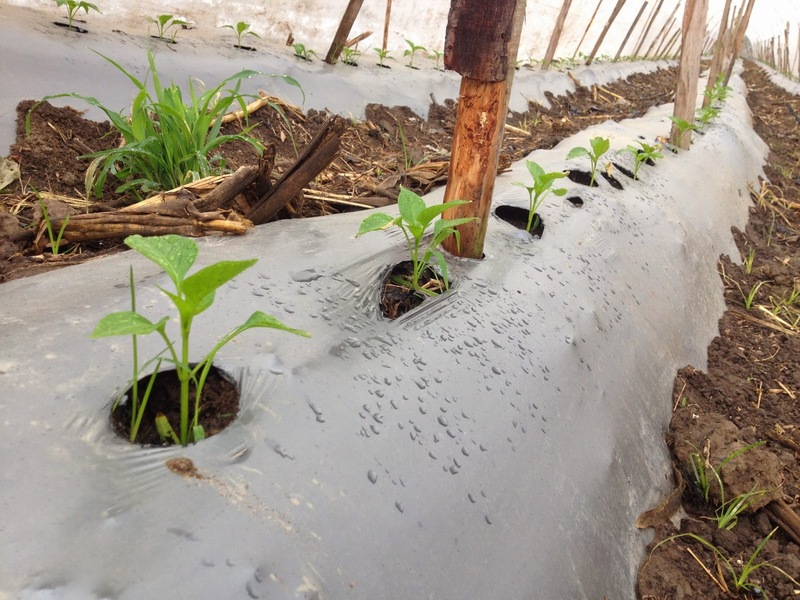 The dry season has been a challenge at the farm, but thanks to the irrigation system we have been able to produce peppers, tomatoes, kidney beans, tapioca and corn. 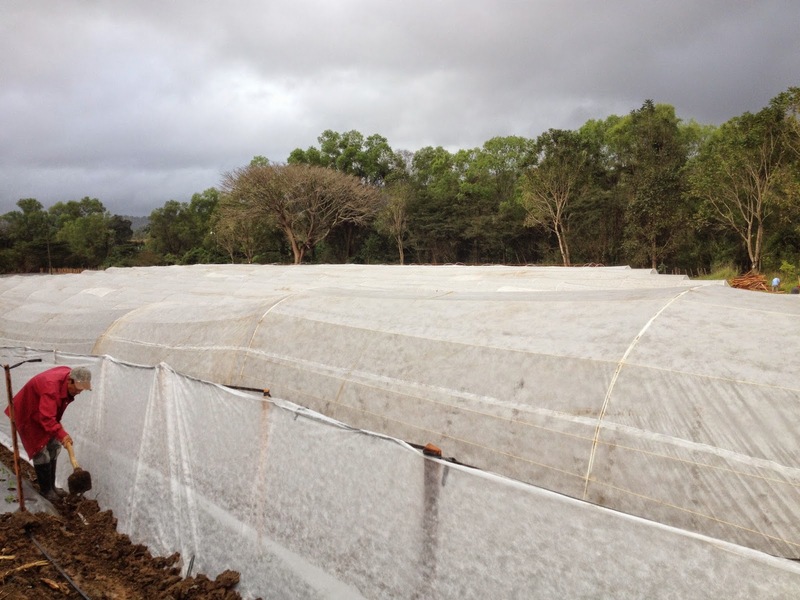 We look forward to a good crop of peppers and tomatoes in a few months. All these activities are possible thanks to the generous support of many benefactors. owning the mission and collaborating in making it a reality that benefits others.